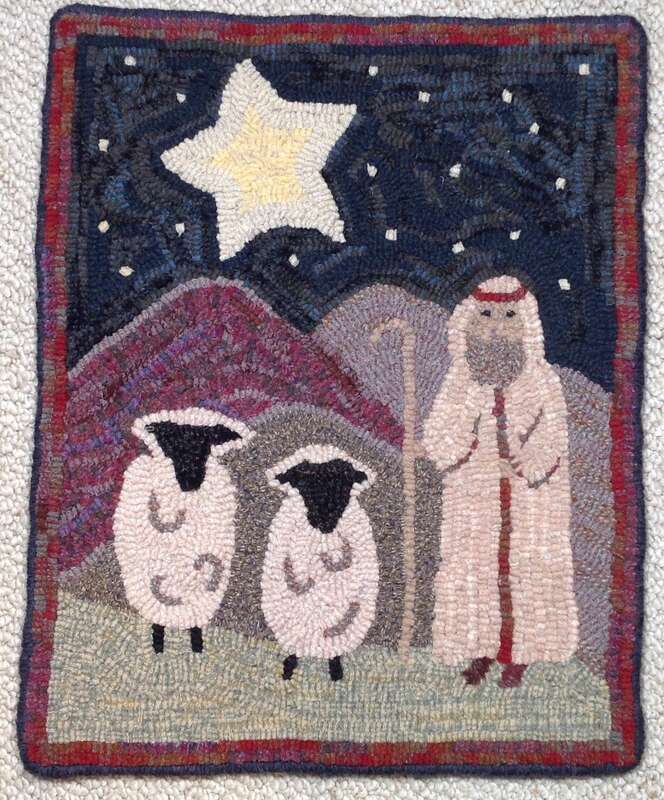 This listing is for the rug hooking PATTERN "The Good Shepherd. This is for the pattern ONLY. 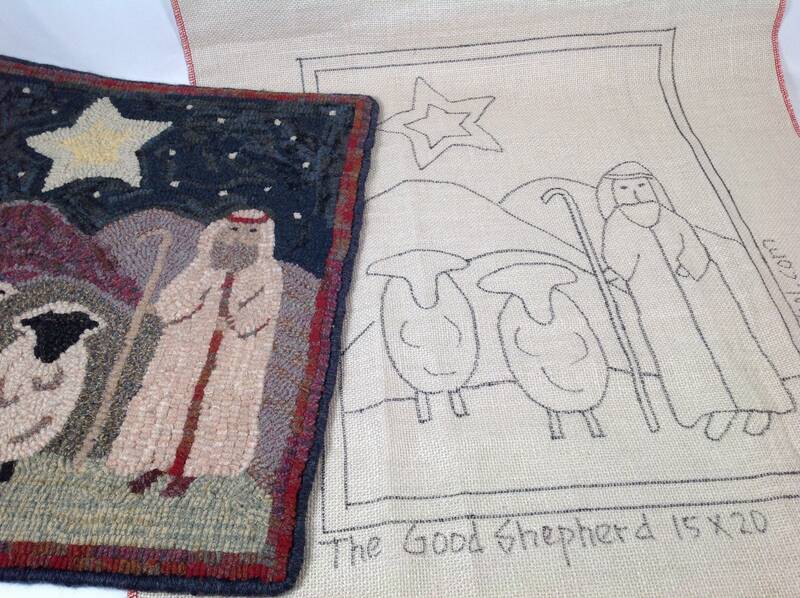 The finished rug is used as an example only and is not included in the listing. 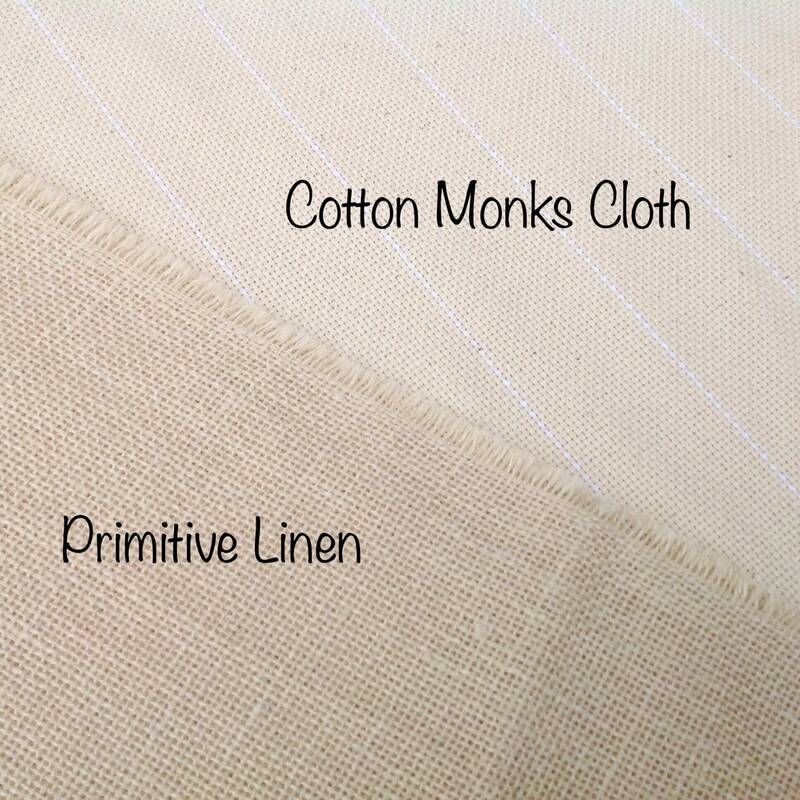 The design is 15" x 20" and is hand drawn on either monks cloth or primitive linen. The design is surrounded by a 4" border to make it fit on most lap top frames or in a 14" hoop. I have serged any outside raw edges to prevent raveling while hooking. A 4" x 6" photo is included. 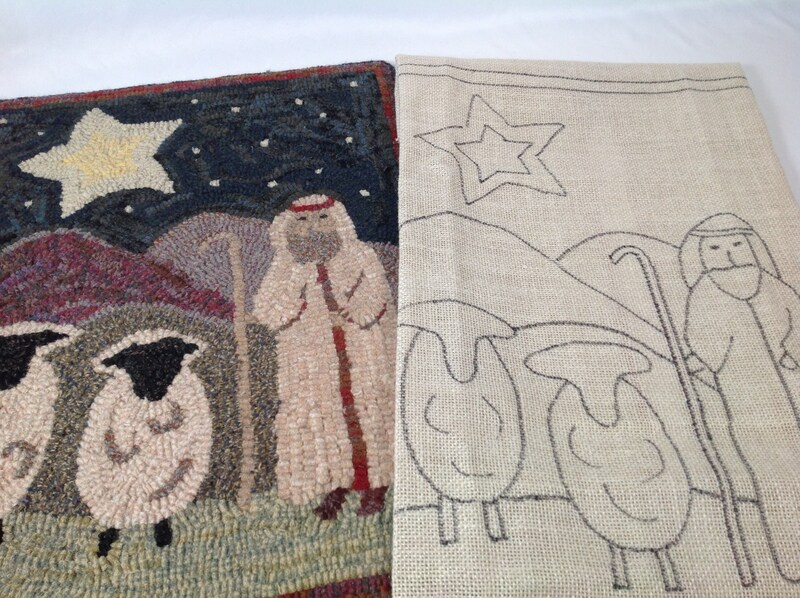 If you have taken rug hooking lessons or are planning to take a class, this would be a great beginner rug. An easy project for veteran hookers, ready in time to hang for the Christmas season or all year round.